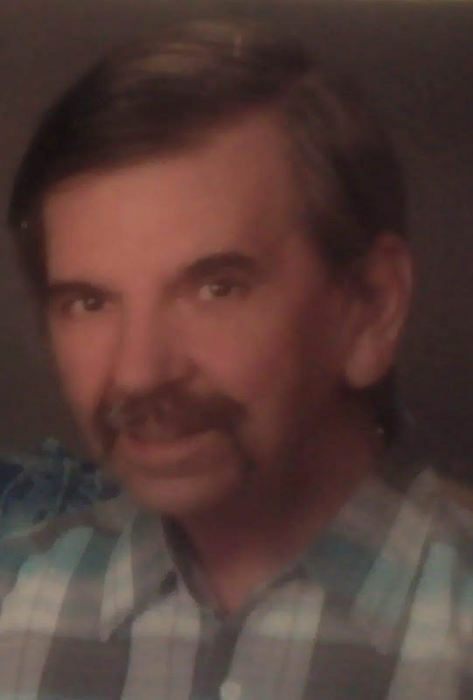 Joe “Joe E” Elias Williams, 62, of Archdale, went to be with the Lord on Wednesday, July 11, 2018 surrounded by his loved ones. Joe E was born to Joe and Vera Kathryn Osburn Williams Jr. in Arkansas in 1955. Joe E is survived by his wife, Janet McDowell Williams of 38 years, mother; Vera Kathryn Osburn Williams, daughter; Heather Lassiter Shipwash and husband James of Asheboro, son; Michael Lassiter of Asheboro, granddaughters; Madison Paige, Makanna Elizabeth, Lauren Reece, Meghan Leigh; grandson Jacob Braden, sister; Kathryn Cartwight, Dianne Johnson, and Linda Krall and husband Dutch; nephews Ramsey Farris, Kevin Durham, Joey Durham; nieces Alicia Honeycutt, Tamara Shuler, and Michelle Durham. He is preceded in death by his father, Joe Williams Jr.
Joe E had an avid love for deer hunting, motorcycles, fishing, and cars. He spent most of his years as a diesel/trailer mechanic. A memorial service will be held Sunday, July 22, 2018 at 3 pm at Glenola Baptist Church, 8330 US Highway 311, High Point, NC, with Pastor Tim Steen, Pastor Doug Davis & Pastor Andy Clapp officiating. In lieu of flowers, memorial contributions can be made to the Muscular Dystrophy Association, 2306 W Meadowview Road, Greensboro, NC 27407.